I can’t imagine going dawn-to-dusk without a morsel. My respect for those who do is immense. Boil the marinated lamb in water to cook. 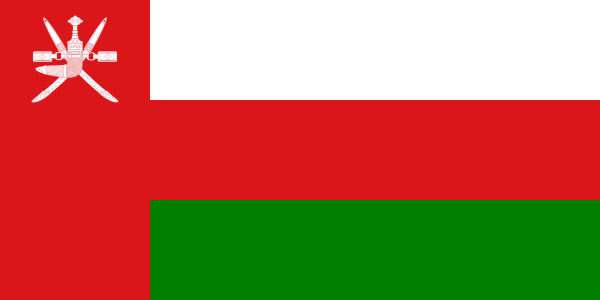 I found myself thinking a lot about that in the past month, as I bookended Ramadan with two meals from the Muslim world, Harees Laham from Oman and Nihari from Pakistan. I also thought about it quite a bit in July, as I spent two weeks traveling around Spain, France and Belgium. I’ll elaborate more on the Europeans later, but suffice to say, I found the big-lunch small-late-dinner routine pretty great. I digress. I’ve never cooked with wheatberries before, and I wasn’t thrilled with the notion of making a porridge for dinner. 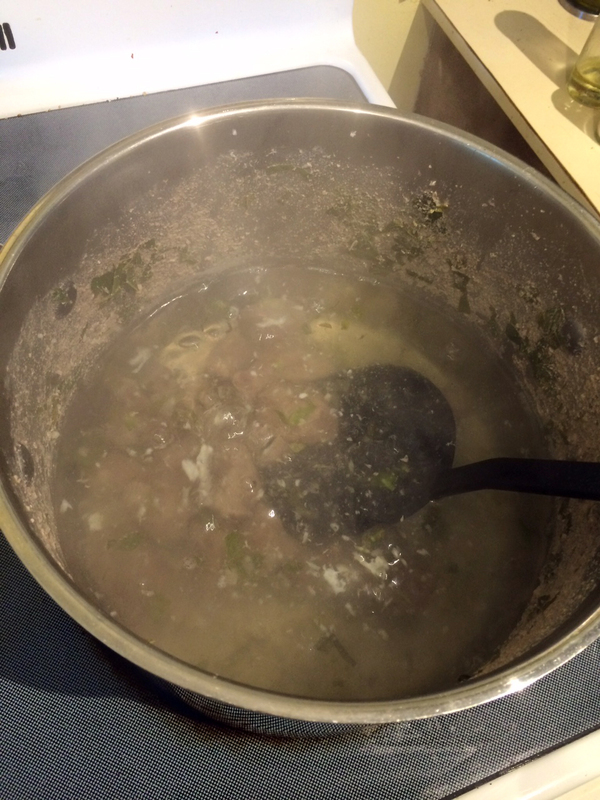 But this turned out surprisingly good – even though the lamb didn’t quite blend well. Still, the marinade was fantastic and the lamb had a great flavor. 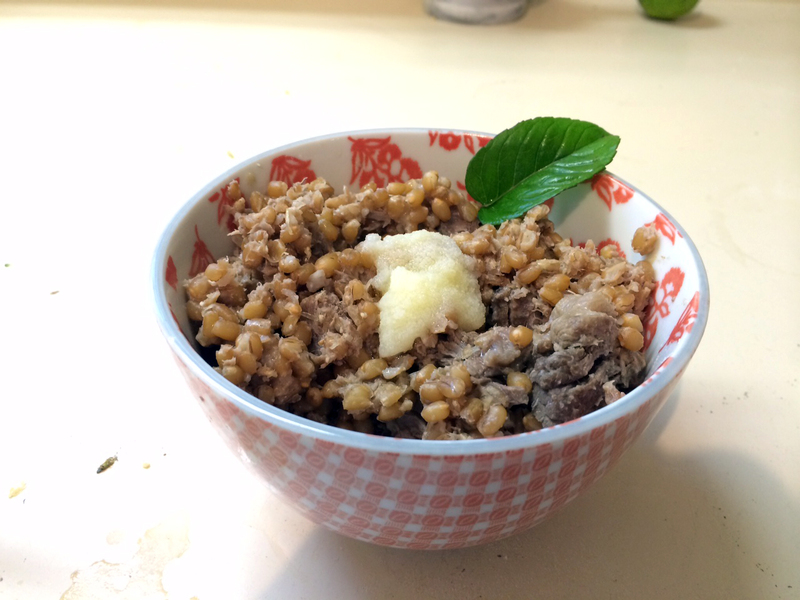 My suggestion is to blend the wheatberries first, then add the lamb. 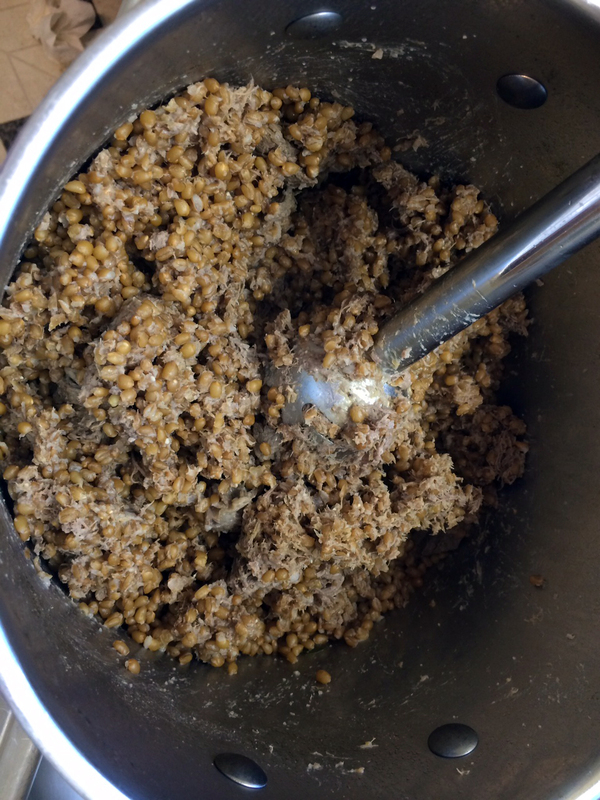 Wheatberries and lamb before blending. Marinate the meat for 6-8 hours. Drain and rinse the meat. Boil the meat until tender, and drain. The wheatberries did not blend very well. Perhaps not enough liquid? 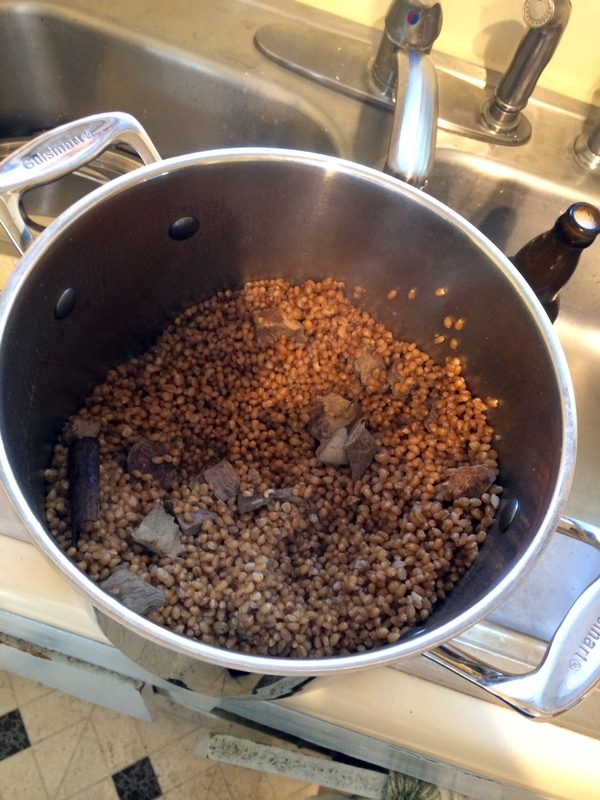 In a large pot, add wheatberries, meat, spices, and a bullion cube. Cover the mixture by a couple inches. Bring to a boil, then reduce heat to low, stirring every 5-10 minutes. After about an hour, remove from heat. Let cool a little, then blend with a hand-mixer or other tool. Note – This did not work very well for me. Perhaps separate the lamb and then blend. Serve in a bowl, topped with ghee. Harees laham, topped with ghee and a mint leaf. In wadi Dima an omani gave us a plate of mandi(lamb)..never in my life I had a meal like that it was awesome,have you got any idea of how it’s made? Hi Athiff – I’ve never heard of it, but I found this recipe for you. I also checked out some pictures of Wadi Dima. It looks amazing.